Some files have unique patterns, allowed them to be found by an advanced scan process. This wizard will guide you via simple steps to help you to detect files by their file signature. 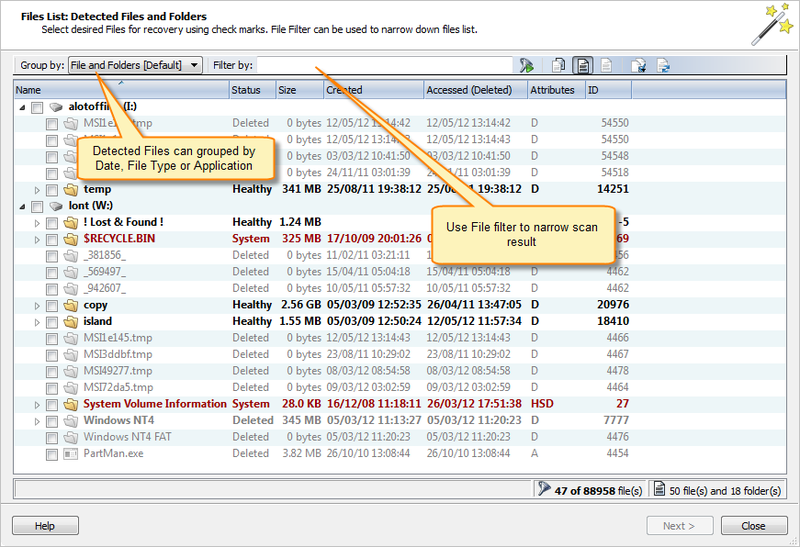 It will allow you to review and recover detected files. 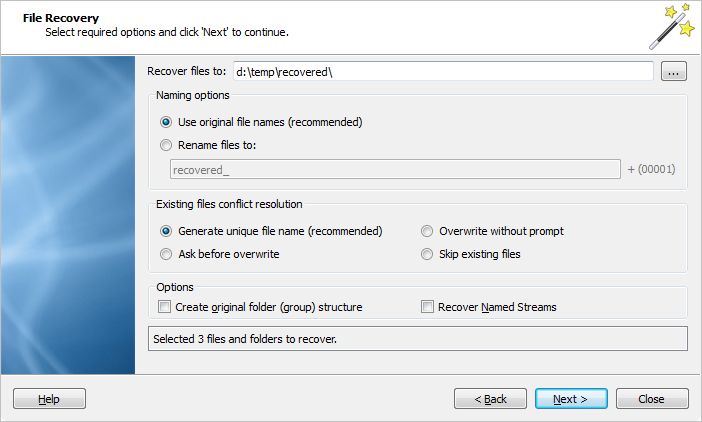 To run this wizard click Recover Files by Signature from the wizards menu, or click the Recover Files by Signature button in the Tools tab in the command bar. 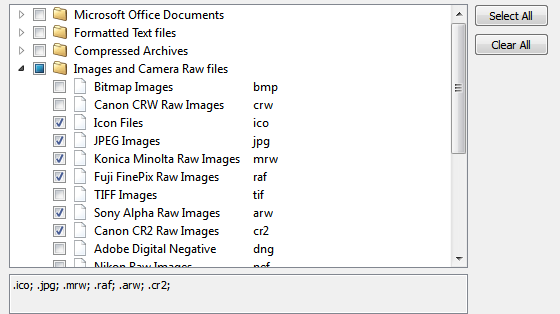 Select at least one logical drive to scan from the list of available logical drives sorted by formatted date. The most recently formatted drive will be selected automatically.